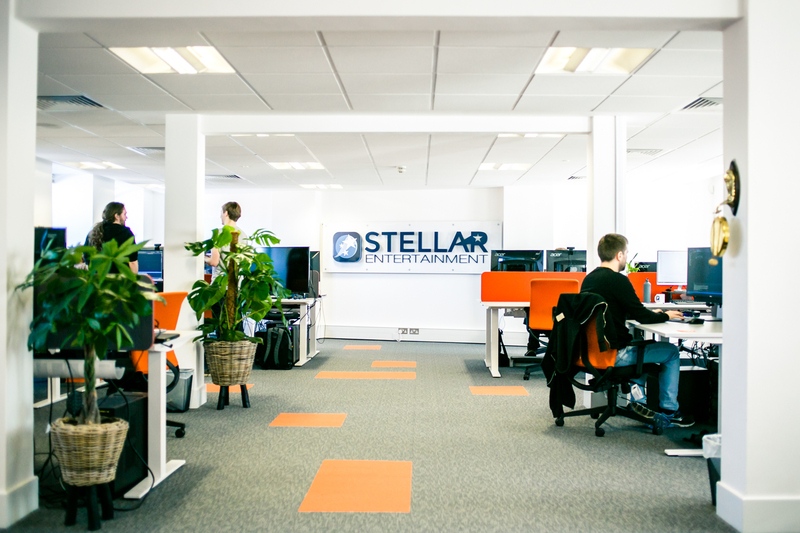 Stellar Entertainment is a video game development studio based in Guildford, Surrey at the heart of a thriving community of game developers and publishers. We live and breathe our focus on quality and excellence through the games that we create, the partnerships we nurture and the players we hold front of mind when we embrace the ‘game’ in every video game we create. Games are not just about gameplay. We believe in the importance of balancing every single aspect of a game that you, as a player will interact with; what you see, how you play and how it makes you feel. We put the focus on getting to the fun, fast and we’re committed to bringing that ‘just one more go’ feeling to every game we imagine. We approach everything we do with the single-minded goal of being the best. We will take on the difficult work so that those who have a vested interest in what we create – both our partners and our players – can enjoy an unparalleled experience. 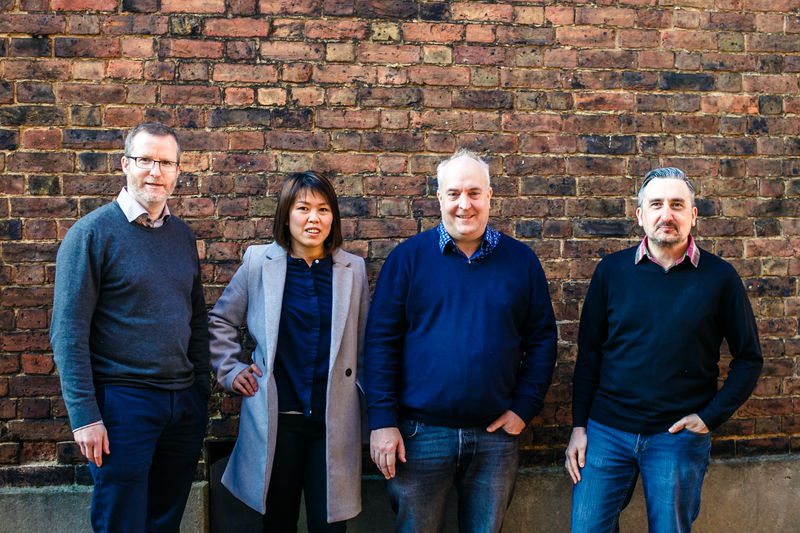 Whether it’s the creation of our games, the development of collaborations with high profile industry partners or the building of a long-term future for our studio, we have what it takes to do amazing work every day. Making games is a team sport and we know our team performs at its best when our people can work in a culture of trust and flexibility and feel they have the freedom to take care of all the other important aspects of their lives, as well as their work. We pride ourselves on our ability to deliver high quality finishes on a variety of projects. We bring value to your projects by becoming a part of the team on every game we work on. Our services include coding / engineering, artwork / design and game design. 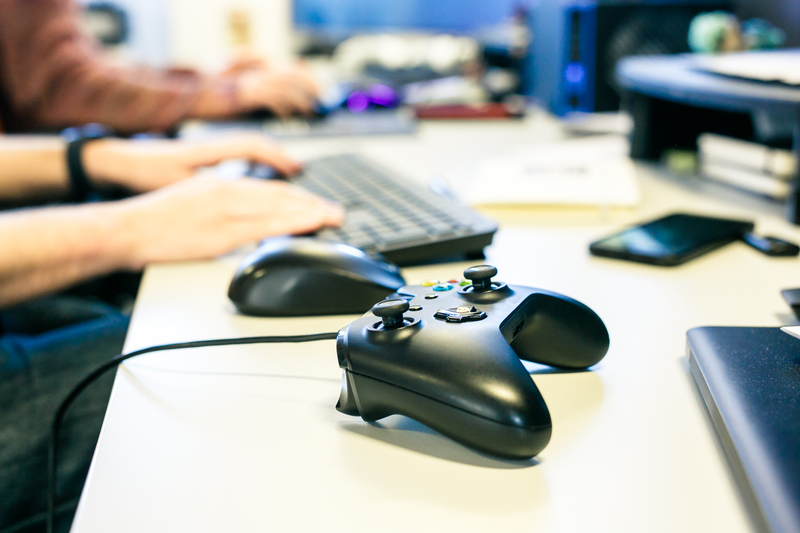 We have an experienced team with extensive knowledge of a variety of game technologies including Amazon Lumberyard, Unreal Engine 4, Frostbite, Renderware, Unity and CryEngine 3.